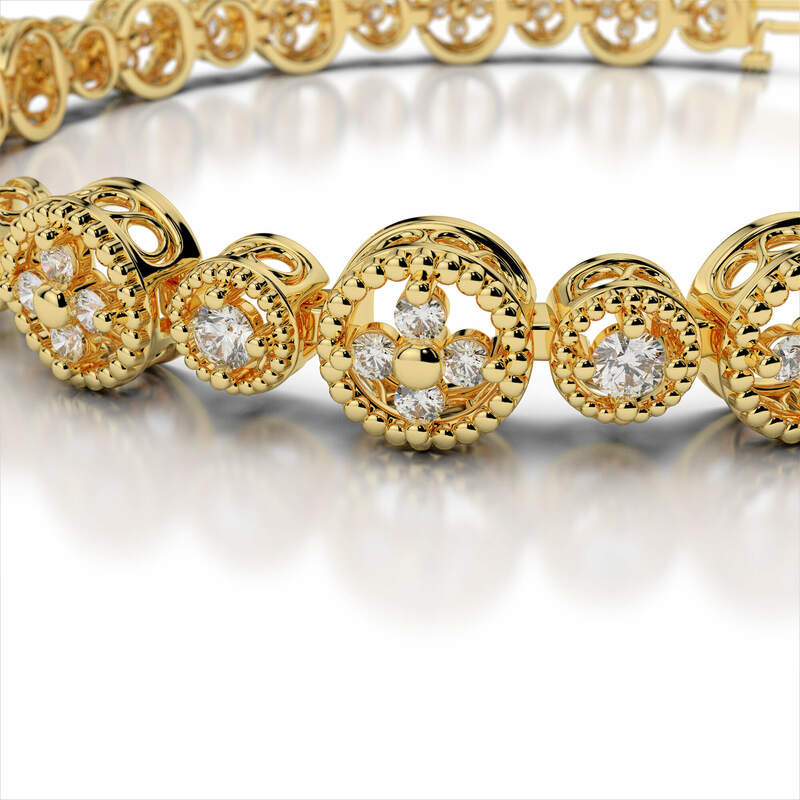 The Amouria vintage bracelet collection is luxurious and elegant. 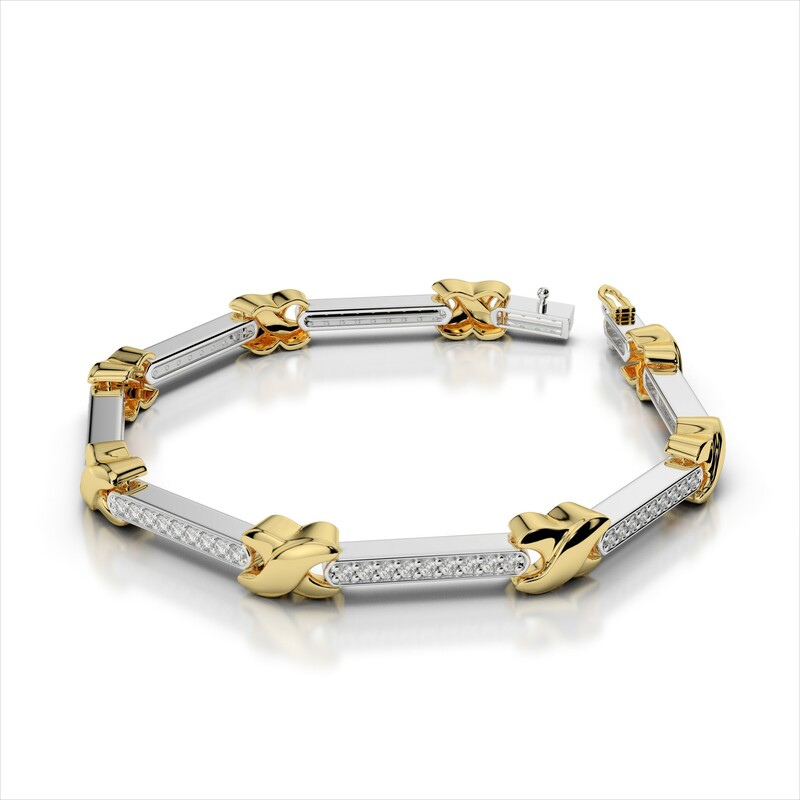 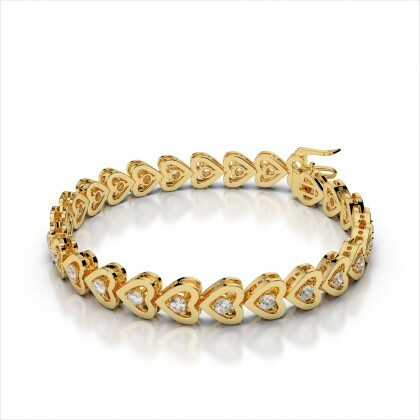 Each bracelet is finely crafted into an heirloom quality piece of jewelry. 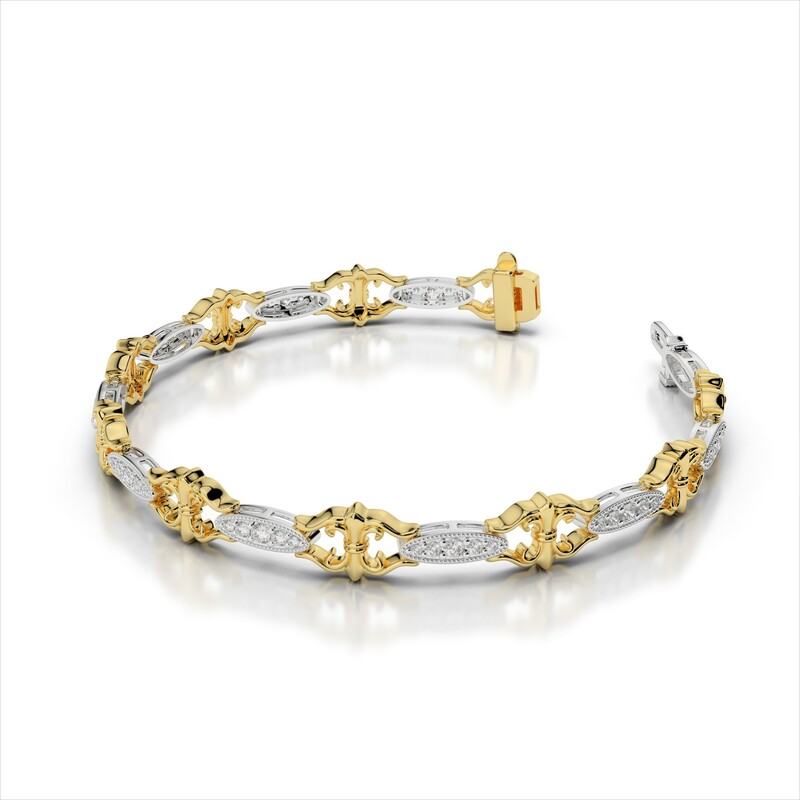 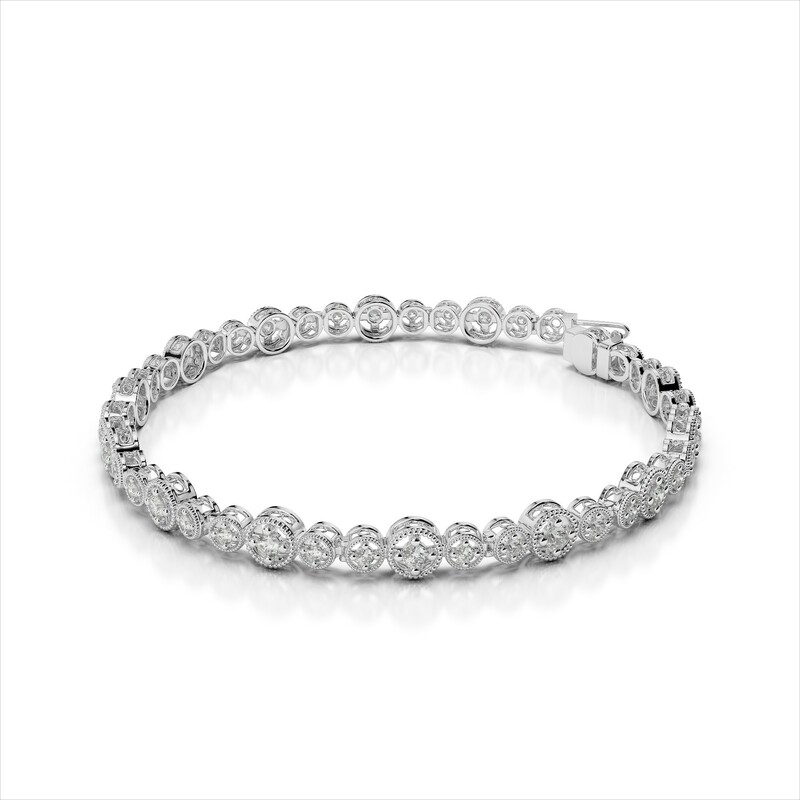 The sleek style and eye-catching details will ensure these bracelets will be worn and enjoyed for a lifetime.